MAKING THIS YEAR SO SPECIAL. From the most beautiful decorations for your tree to stunning gifts, The Magic of Christmas is the only place to shop during the most wonderful time of the year. 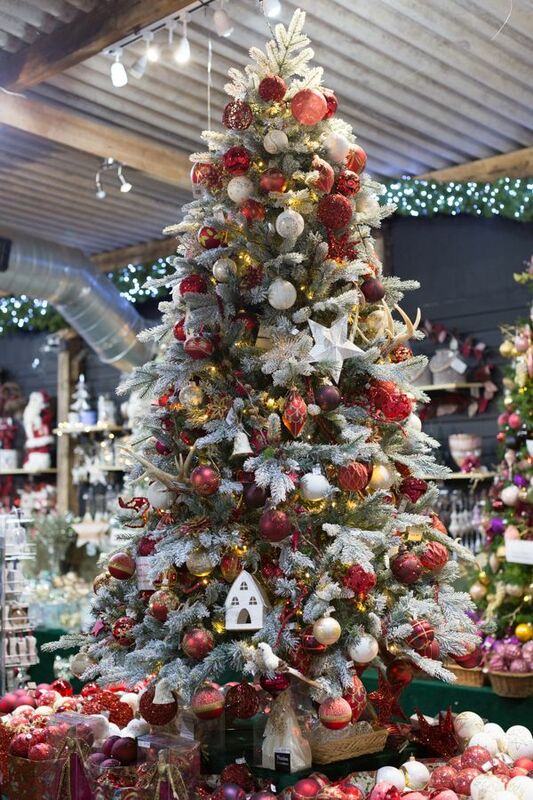 At our Christmas shop, based in the Old Rectory Farm, you will discover unique decorations of the finest quality at affordable prices. Santa also has his own grotto in our magical barn so your little ones can visit him and tell him what they would like for Christmas, this is open from November to December. 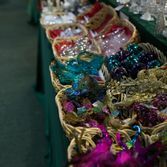 As a seasonal retail outlet in Walkern, Hertfordshire, we offer Christmas goods that are sourced from all over the UK. Established for more than 15 years, we source original products that won’t be found elsewhere. 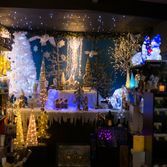 With wonderful, imaginative, stylish ideas to excite all the family, our experienced, dedicated staff will make your Christmas unforgettable with a unique shopping experience. Just make sure you stop and take in the amazing aroma of the popular Nordman Fir Christmas tree! Grotto bookings can be made from the 1st November for weekends from 10th November 2018 and the week before Christmas 17th-23rd December by calling the shop on 01438861100 £7.50 per child. 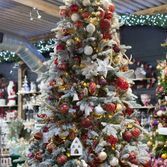 Discover the latest news from probably the largest Christmas shop in Hertfordshire. 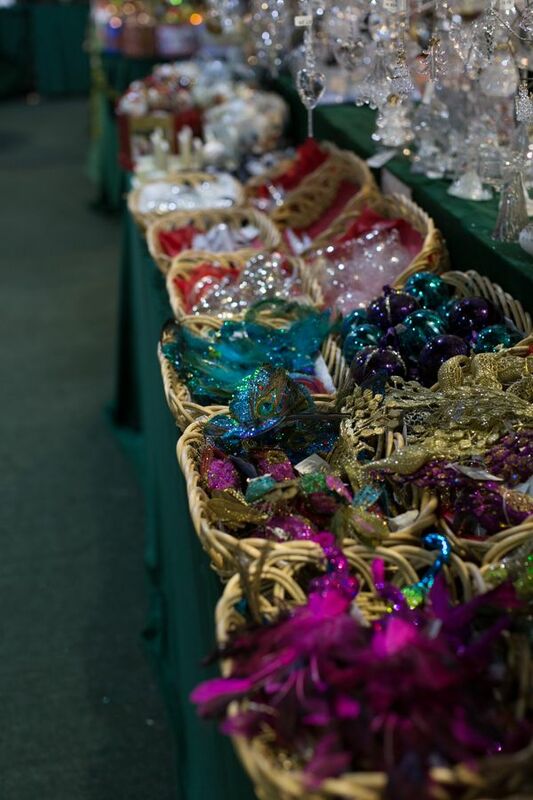 You can bring your little ones to meet Santa while taking advantage of special offers on beautiful baubles and other elegant decorations. 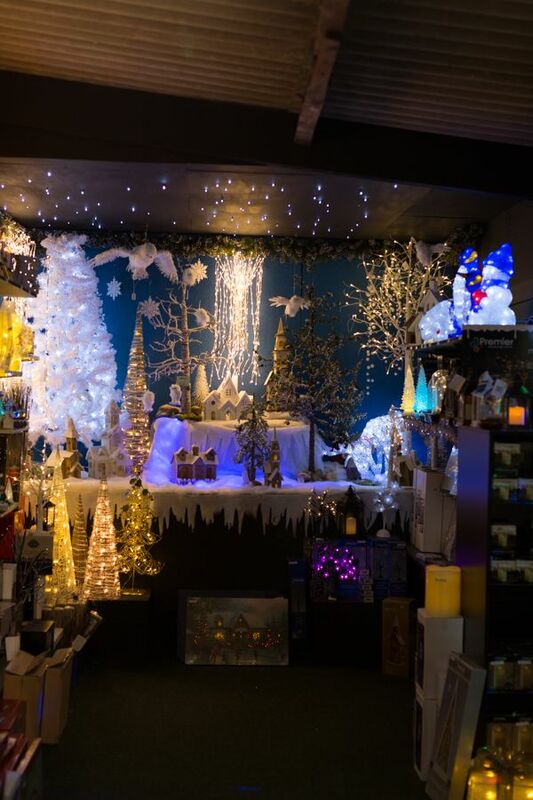 Contact our Christmas shop and Santa’s grotto in Walkern, Hertfordshire, for some holiday cheer. Probably the largest Christmas Shop in the South of England! !